SportGħawdex is a fortnightly 25 minute programme which aims to expose the many different sport disciplines that are practiced in Gozo – apart from the football competitions which feature in CVC`s other sport oriented series GFA RoundUp. SportGħawdex is produced by the Gozo Sports Board. 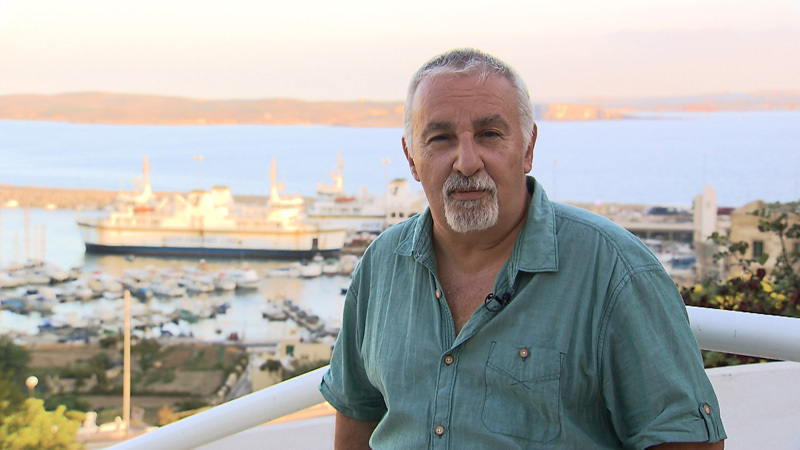 It is coordinated by veteran journalist John Busuttil who is also the presenter. Filming and post production are carried out by CVC Media while Alvin Scicluna is the series' director.